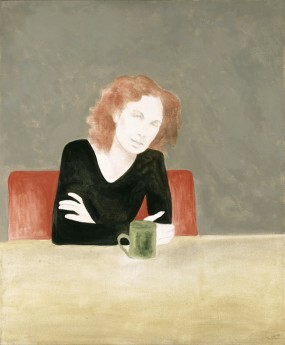 The Canada Council for the Arts was established in 1957, based largely on a recommendation by the Massey Commission. The Canada Council and its management of funding for artists is a major example of an institution that facilitates cultural production and plays an active role in the social construction of literary value. Funded primarily through an endowment, the Council is a Crown corporation, responsible for providing grants and awards to Canadian artists and cultural producers. A Crown corporation is an enterprise owned by the Crown (or a Provincial Government) that is established by an act of parliament to act in the best interests of Canadians; ideally, a Crown cooperation reports to the relevant minister and is free from political influence. Like the CBC, the Canada Council is an arms-length organization, meaning that it is supposed to operate free from political pressure from the federal government. As literary critics Kit Dobson and Smaro Kamboureli note, the Canada Council’s programs have shaped the nature of arts funding in Canada. The Council, they note, “disburses millions of dollars to different facets of the culture industries” and without it, “[t]he arts in Canada would look very, very different” (6). As Sarah M. Corse argues, the Canadian government has provided “enormous amounts of money to develop and support a national culture” (58). For example, in 1990–1991, municipal, provincial, and federal government combined spent 5.9 billion dollars on culture (58). About 2.9 billion of that, or 77 percent, came from the federal government to fund institutions like the CBC. Further, according to Corse, in 1992 the Canada Council received 106 million dollars and allocated 98 million to fund about 1,200 artists and about 300 cultural organizations (58). While the raw numbers sound enormous, it is important to put these numbers in perspective. In 1991, total healthcare spending was just under 80 billion dollars. In recent years, funding for culture has been decreasing, at least in part because austerity budgets are eroding support for the arts. To understand the work of the Canada Council it is helpful to distinguish between grants and awards/prizes. A grant is an amount of money given to artists to support them while they work on a project. Grants can also be given to publishers and journals as a means of enabling them to start or continue publishing. Grants given by the Canada Council, or by provincial arts-granting bodies, can range in size from a few hundred dollars to several thousand dollars. Artists apply for grants by writing applications and are usually submitted without the author’s name or identifying marks. Writers will typically compete against other writers in their field, and these “blind” applications are reviewed by a body of peers, who are also not identified. This creates a “double-blind expert peer review” process. Grants are adjudicated by a body of experts, which often includes other writers (including novelists, poets, and dramatists), but these committees can also include prominent cultural critics and academics. The idea behind awarding grants is it allows writers to, as Margaret Atwood says, “buy the time to do their writing” (O’Reilly n. pag.). For literature, the Canada Council awards grants in various categories, such as for emerging writers who wish to finish a book, new publishing houses that are trying to get off the ground, and for more established writers and publishers looking for support. The granting process is a crucial part of the evaluation and production of Canadian texts that have both a direct and indirect impact on literary output. 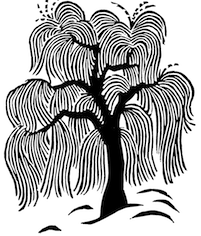 As Dobson and Kamboureli note, while writers have a complicated relationship with the Canada Council, many publishers rely heavily on their annual grants, and “many writers would likely be forced to abandon their craft without support from granting agencies—or else be forced to charge consumers radically more for their works” (6). For example, smaller literary journals such as The Fiddlehead or Prairie Fire depend on government funding to publish. Thus, the Canada Council has a direct impact on the publishing industry, enabling writers to work and publishers to publish. To illustrate how writers rely on grants, Dobson and Kamboureli interview authors about the behind-the-scenes aspects of the book industry such as grant processes that are usually hidden from the general public. Dobson and Kamboureli begin each interview by asking an author about their experience with granting bodies like the Canada Council. 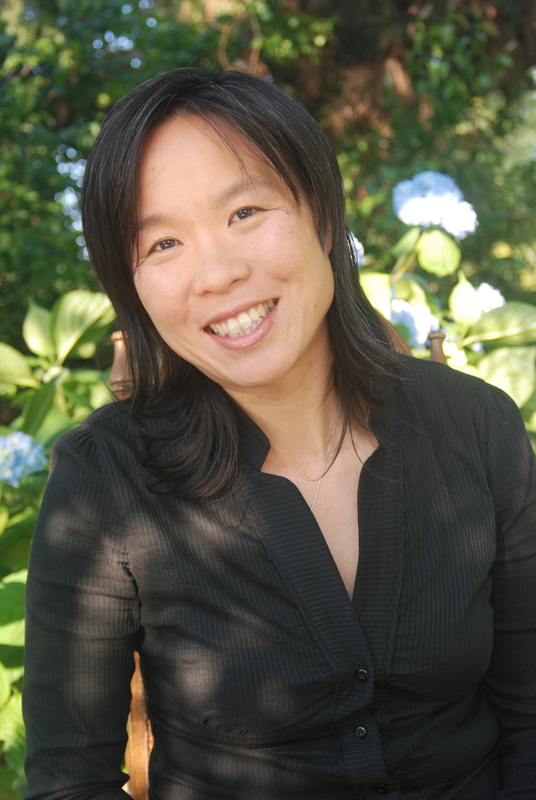 As novelist, poet, and literary scholar Larissa Lai points out in her interview, the jury process can be highly subjective. While noting that the Canada Council aims to have a diverse range of jurors from various backgrounds and genres, Lai says that getting a grant comes down to “the luck of the draw. … if you’re unlucky and you get somebody whose practice is very different from yours in their politics, expectations, and understanding of what counts as important, then that’s an unlucky roll of the dice” (152). Barbara Herrnstein Smith gives us a way of unpacking Lai’s comment with her term force (182). For Smith, acts of evaluation can have a different amount of force depending on, for example, the context of the utterance and our relationship(s) to the people being addressed (183). An author can never know in advance if their ideas will have force with a set of reviewers, and often times, what is rewarded in a grant application is the degree to which the values of the proposal aligns with the values of the evaluators. As well, Lai suggests that writers’ awareness of the way funding bodies work can shape and influence what and how they write. For example, when discussing her first novel, When Fox Is a Thousand (1995), Lai says she had “the idea that it would be great if a young Chinese Canadian woman wrote a non-realist novel” (155). However, she questions how much her composition of her novel was shaped by her awareness of the kinds of projects that could be awarded a grant: “But was that my idea? Or was that a possibility that was already there in Canadian cultural space and in the understanding of funding and how funding works? I honestly couldn’t tell you” (155). Lai’s example illuminates how much an institution like the Canada Council can indirectly impact cultural production. Do artists who receive public funds through avenues like the Governor General’s Award or the Canada Council have an obligation to the state and its citizens? If not, why not? If yes, then how would this obligation impact what they write (e.g., the genres they choose, the settings, the tone, etc.)? Panels of literary experts rather than readers/taxpayers/citizens generally judge these awards. Should ordinary readers be included in the evaluation process—why or why not—and if so, how might their presence on a jury shift the adjudication process and the production of literary value. Corse, Sarah M. Nationalism and Literature: The Politics of Culture in Canada and the United States . Cambridge: Cambridge UP, 1997. Print. Dobson, Kit, and Smaro Kamboureli. 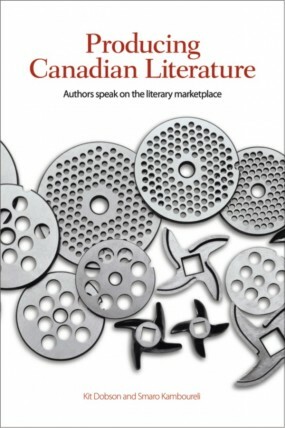 Producing Canadian Literature: Authors Speak on the Literary Marketplace . Waterloo: Wilfrid Laurier UP, 2013. Print. Lai, Larissa. Under Conditions of Restraint. Interview by Kit Dobson and Smaro Kamboureli. Producing Canadian Literature: Authors Speak on the Literary Marketplace . Ed. Dobson and Kamboureli. Waterloo: Wilfrid Laurier UP, 2013. 150–67. Print.